5 Pick Up and Enjoy! 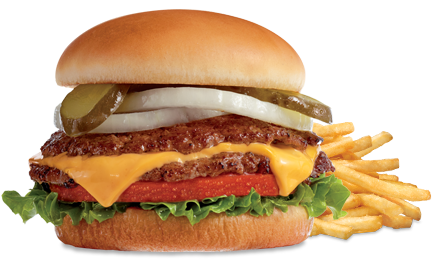 Placing a Steak 'n Shake® order online is easy! Please enter your zip code to choose a location. You'll be taken to our secure online ordering site to browse the Steak 'n Shake® menu for your area. Enter your order and let us know when you'd like to pick it up. Your delicious food will be ready for you at the Steak 'n Shake® Carry Out counter when you arrive.